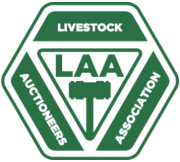 At a meeting on Friday of the main trade associations involved in Livestock production in the UK at the UK Livestock Brexit Group (UKLBG) major concerns were raised about the prospect of a No Deal Brexit and what would happen. It was clear from the questions being asked and the concerns being raised that at this stage the UK is not adequately prepared to avoid serious trade disruption. Government systems are not fully in place and there is still an absence of practical contingency plans. The fear is that it could lead to massive disruption in the supply chain. With UK poultry, pork, lamb and beef exports to the EU representing a vital part of producer returns, failure to maintain these export markets could see a collapse in values, increased costs, and possibly result in animal welfare issues on farm. 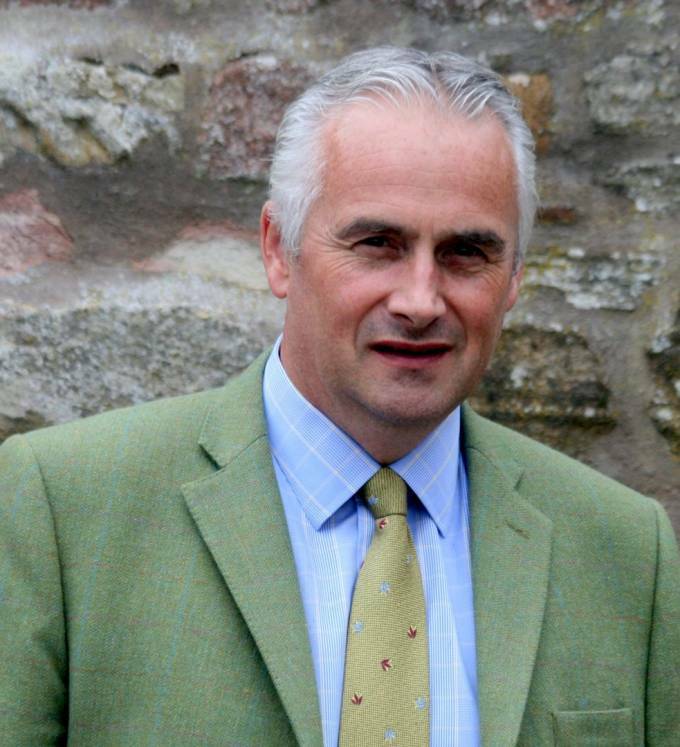 The Sheep sector is particularly vulnerable because it is highly dependent on the French export market and the prospects of large tariffs being imposed under WTO rules would mean that the UK would lose market share or suffer a huge downturn in farmgate prices,pushing an already vulnerable sector into rapid decline.